MUBI gets its experimental on this week, with a double-bill devoted to German director Heinz Emigholz. 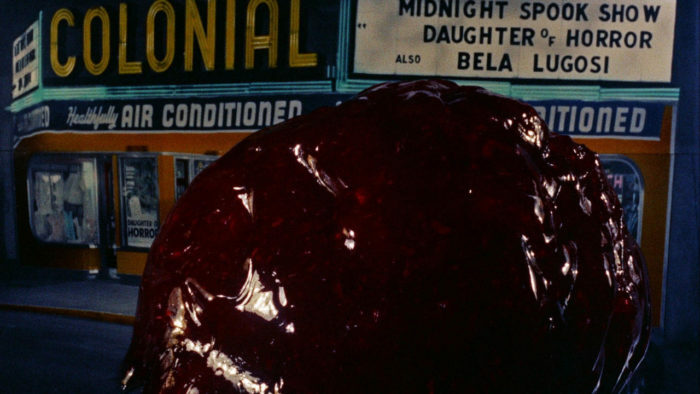 Only MUBI could then follow that up with not only a provocative piece of Denis Villeneuve filmmaking, but also a throwback to 1950s sci-fi with classic genre entry The Blob. 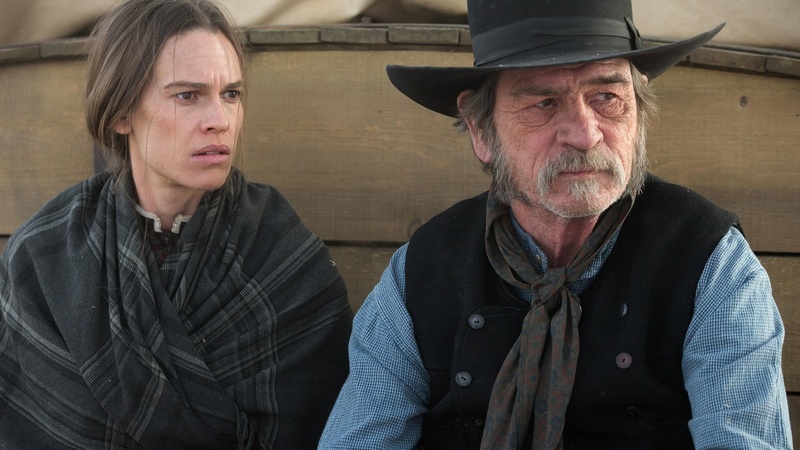 Tommy Lee Jones’ revisionist Western considers women’s plight on the frontier, with a cast including Hilary Swank, Meryl Streep and James Spader. It followw Mary Bee, who, in the 1850s mid-West, is designated by church members to take 3 women who have lost their minds to a safe haven in Iowa. On the way, she saves the life of outlaw Briggs, a claim-jumper. He helps her in her mission, through perilous encounters and the harshness of the Frontier territory. 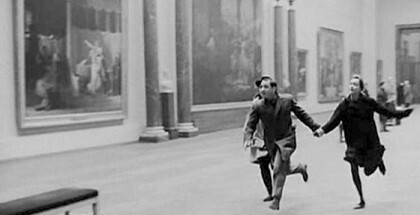 MUBI kicks off a double-bill of Heinz Emigholz’s work. A film director confides in his interlocutor. He talks about the working process, about creative blocks, about artistic crises and expressive forces. At some point, the idea takes hold that this conversation could be turned into a film. And this is the very film we’re watching the two of them in. MUBI concludes its Heinz Emigholz double-bill with a cinematic documentation of 29 buildings by the Uruguayan architect and shell-construction master Eladio Dieste (1917-2000). 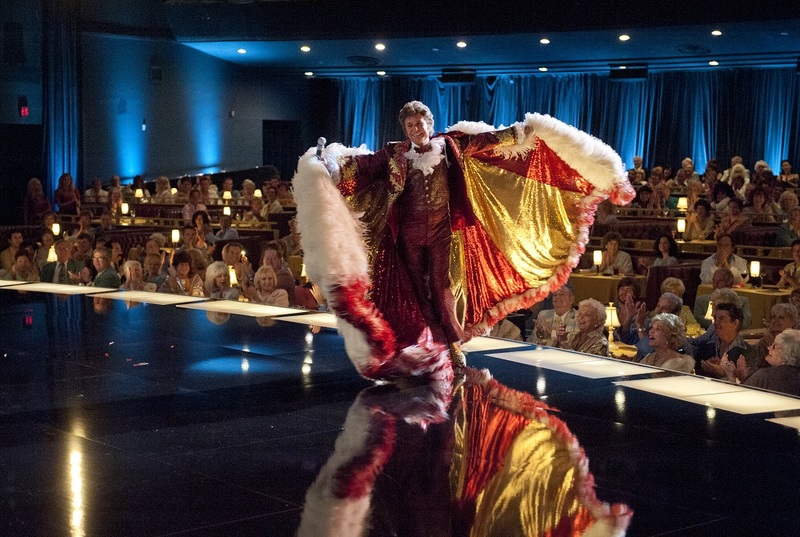 The film was shot in November 2015 in Uruguay and Spain. As prologue, three constructions by Julio Vilamajó (1894-1948). Denis Villeneuve’s dramatisation of the Montreal Massacre of 1989, where several female engineering students were murdered by an unstable misogynist. That Summer recounts the torments of a painter whose actress wife has left him. It begins on a hot summer’s night, as a sports car crashes headlong into a tree. Philippe Garrel’s pseudo-remake of Jean-Luc Godard’s Le mépris with Monica Bellucci in the Brigitte Bardot role. 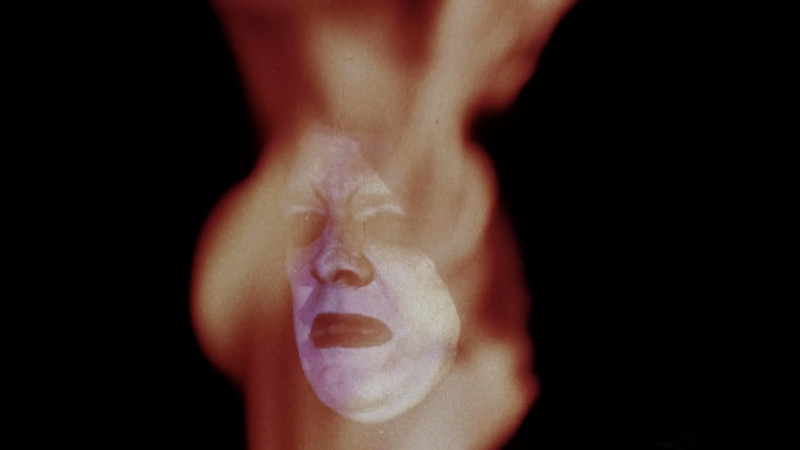 One of the great cult classics, The Blob melds ’50s schlock sci-fi and teen delinquency pics even as it transcends these genres with strong performances and ingenious special effects. 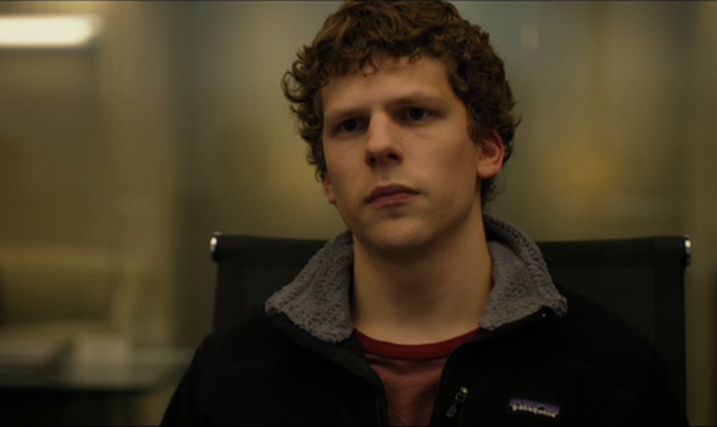 The result helped launch the careers of superstud Steve McQueen and composer Burt Bacharach. Dennis Hopper, Mickey Rourke and Matt Dillon star in Francis Ford Coppola’s 1983 drama about Rusty James, an up-and-coming street hoodlum, who laments the old school days of the gangs when his older brother, The Motorcycle Boy, ran things as President of the Packers. Thomas Ciulei’s 2014 film explores the unfortunate adventures of two good friends, Oscar and Tony, living in an imaginary country, Miranda, a bankrupt dictatorship. Oscar, a famous actor and Tony, director, have had enough and want to flee the country. This 2016 documentary comprises a tour of 23 buildings located in Israel designed by Kibbutz architect Samuel Bickels. The majority of public spaces are directed towards the needs of different kibuttzim, constructed between 1942 and 1973, representing the ideas of the socialist communities of the time. Music plays, drinks are served and the last boundaries are suspended: those between man and woman, gay, straight and bi, past and present, reality and fiction. The people chatting at the tables or waiting before the darkroom are shot to resemble characters from a film, impossibly glamorous, which doesn’t mean their stories aren’t true. 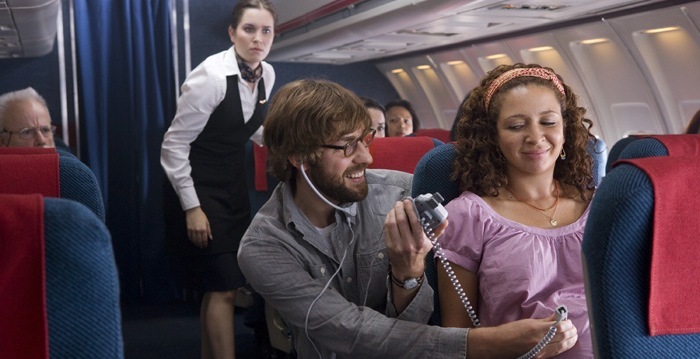 John Krasinski and Maya Rudolph play a happy young couple who decide to go on a journey across the United States to find the perfect place for them to settle down and raise their child in Sam Mendes’ endearing, funny, sincere gem. Read our full review. The man behind the legendary British band The The attempts to challenge the contemporary political landscape through his own 12-hour live, shortwave radio broadcast. But is he really done with making music? A request to write a new song for the show reveals old demons of inertia and bereavement. Based on the saying “It’s impossible to think of nothing”, Eric Rohmer’s droll detective story reveals what happens when doubts mix with romance, and the magic that can be created by imagination.